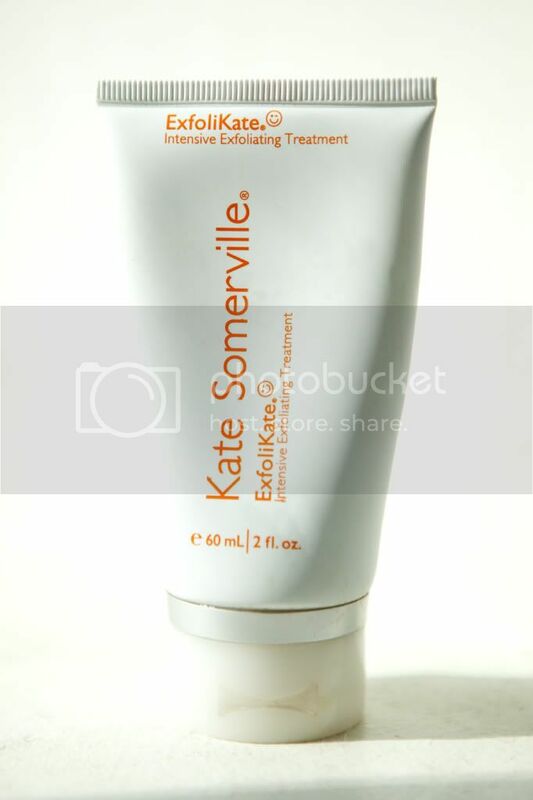 Love love love this exfoliator. I got it as a sample when I bought some perfume from Neiman Marcus, and I became obsessed with it. Thanks for reminding me that it's almost time to re-stock!